I completely missed that we crossed the 12,000 subscribers line here on The Modern Desk. To all the new subscribers: thanks for joining us! I'll leave you with a good read by Offscreen alumnus Om Malik. His thought piece has been making the rounds on Twitter. It's worth adding to your reading list if you haven't. Instantly search every domain, including new domains like .shop and .studio. Register where you always do. Start brainstorming. Interested in sponsoring an issue? Just reply. I'm not sure if this will actually help me with getting through my endless Pocket reading list or whether it'll just add more anxiety to my inbox. Either way, Unhoard connects to your Pocket account and sends you a small collection of your saved reading material once a week. 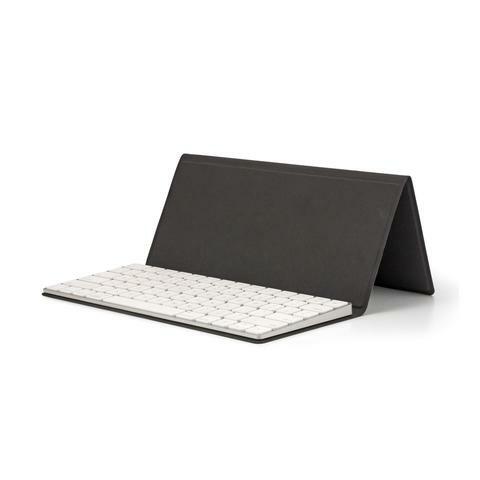 From the good people at Studio Neat comes a new product called Canopy: "A case for your Apple Magic Keyboard that folds open to create a stand for your iPad or iPhone. Now you can use a full size, honest-to-god keyboard with your device." Here's another meditation app I'm eager to take for a spin: Inscape. It offers a range of sessions designed for different parts of the day with a variety of techniques, intentions, and duration. And it looks lovely too. 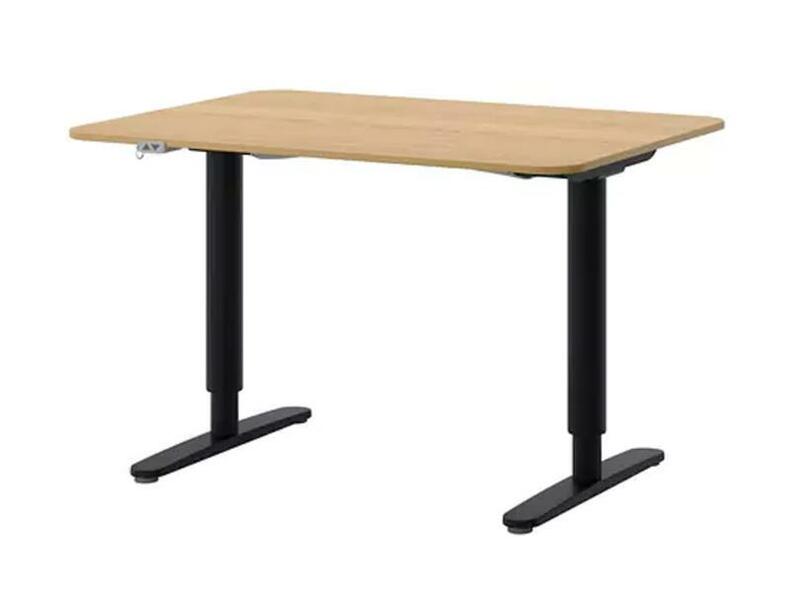 I just had a conversation with a friend about the little known fact that IKEA sells an electric hight-adjustable standing desk – although, for whatever reasons, not in Australia. Check on your local IKEA site. It seems like a great deal compared to some of the other options out there. Httpster is one of my favourite sources for web design inspiration. The site just got a visual refresh and I love everything about it. The Modern Desk is a brief, once-a-week newsletter with a handful of apps and accessories to help you create a more productive and enjoyable work environment. Unless clearly marked as sponsor/advertiser, we do not receive compensation for any of our recommendations. A project by brizk design, 149a Brunswick St, Fitzroy VIC 3065, Australia. 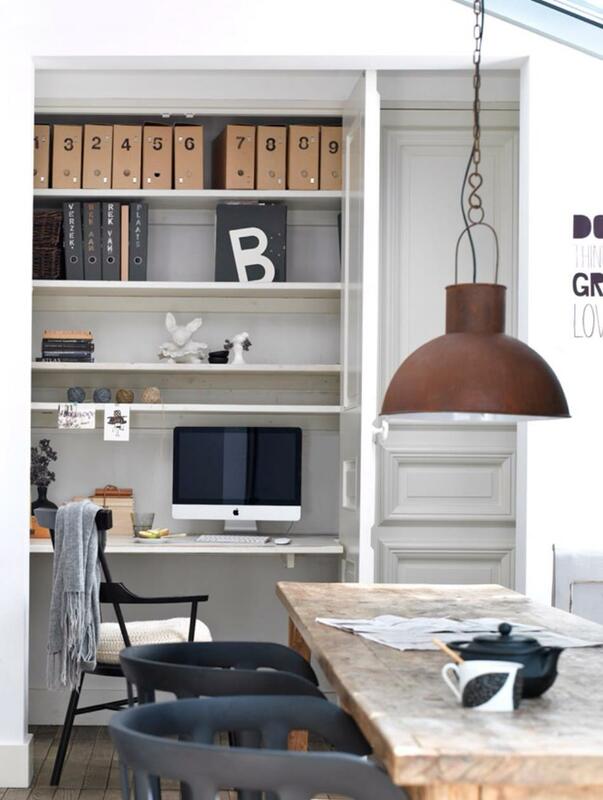 Header photo via Blood & Champagne, Houzz or Minimal Desks. Follow us on Twitter for related updates. Made possible with support by Campaign Monitor.